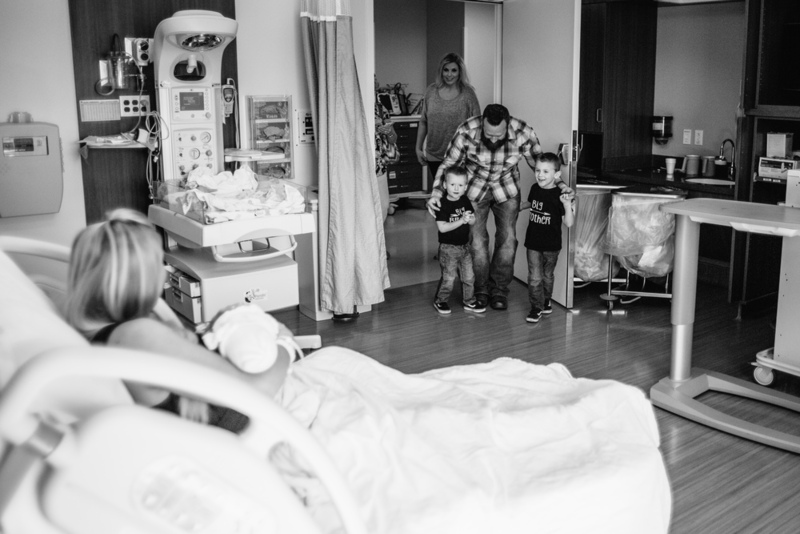 Photographing your birth and how it works. Your birth has a unique story and I would like to capture every chapter. The birth of your little one is an irreplaceable moment. 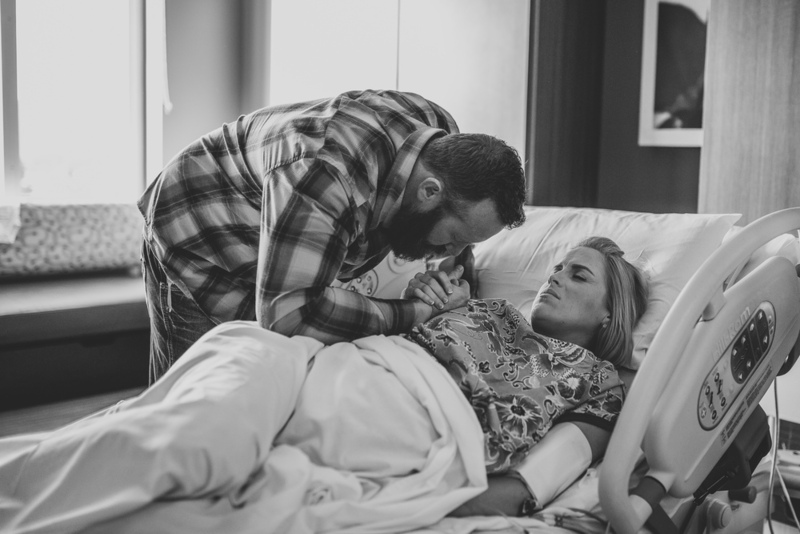 I am honored to celebrate and photograph the first breath your baby takes on one of the most beautiful days of your life. I believe it's important to establish a relationship with you before you deliver your newest member of your family. I like to schedule one or two in-person consultations with you and your significant other in order to get to know one another. I promise to keep in touch with you as your due date approaches. I am on call for two weeks before and two weeks after your expected due date. No vacations or day-trips until your magical day comes. I will be “a fly on the wall” during every step of your birthing process while staying out of the way while capturing your perfect moments. The amount of time I stay while photographing your moments depends on how long it takes for your baby to make his/her appearance. I'm happily patient! Nothing posed, no bean bags, no external flashes. Just raw moments as they stand. Confession- I cry at every birth. The silent tears stream down my face at the sound of every first cry while my body is covered with goosebumps. I become so connected with your story that I silently celebrate with you. No shame. It's a promise & I take it seriously. I promise to cherish your day as much as it deserves. I love babies, I love your story, I love anticipation, and I love photography. I love what I do, you will see that in me, and I love the common miracle of birth.